In December 2017, I posted this 7+1 bedrooms and 10 bathrooms on a 100 x 580 foot at 166 Crescent Road in Rosedale. A flip of a century old Rosedale home that had a name (Edward Fisher House)!?! This wasn’t going to be good. With a price tag of $11,388,000? That was not good. Don’t get me wrong. The kitchen is fine. But in this house!?! With this fridge? That is not a $12 million dollar fridge. Or even a $8,800,000 fridge which was the new price of the house. The new asking price was $8,380,000 which I thought was still going to be a tough sell. A month later, it sold for approximately $7.9 million. 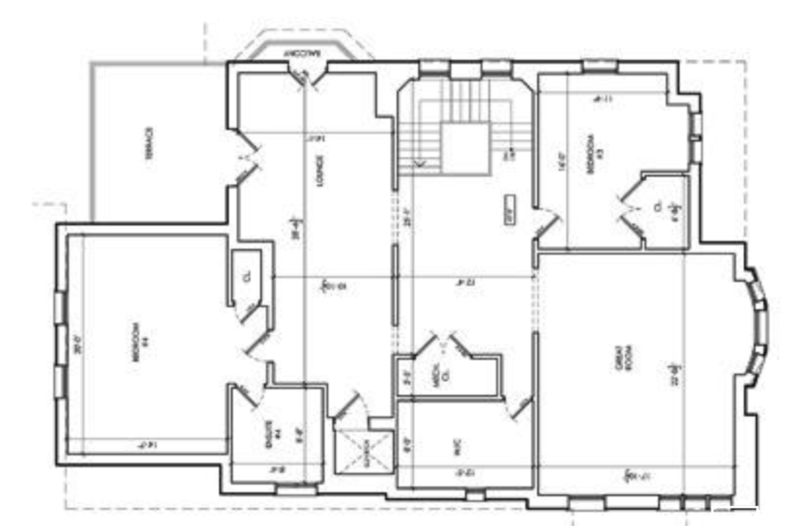 And in that post, I had a lot of things to say about that layout like the fact that there is no formal living room which I felt was odd for a house this size. But the house could still be amazing. It was listed at $9,999,900. Which is why it had been on the market for months and took another 10 months to sell. Let’s hope it’s not another flip, but I have a feeling it won’t be this time around.